I interviewed Revital on my blog earlier this year and can’t recommend her book highly enough. Welcome to Author Wednesday. Today, Revital Horowitz stops by for an interview. I first about Revital from Christoph Fischer when he reviewed Daughters of Iraq and its author Revital Horowitz on his blog. 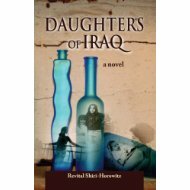 Daughters of Iraq is historical fiction based on Revital’s family’s story. Welcome to Author Wednesday, Revital. It took me quite awhile before I recognized my “voice” as an author so it always interests me to discover how other writers “hear” their voice. 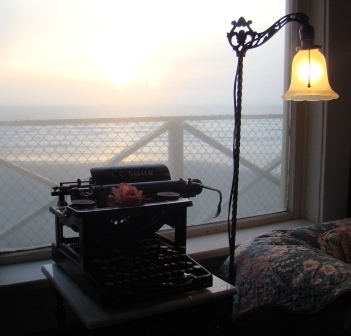 When did you first discover your voice as a writer?